This listing is good for one custom written product description for use on Etsy, Handmade at Amazon, or any other platform. 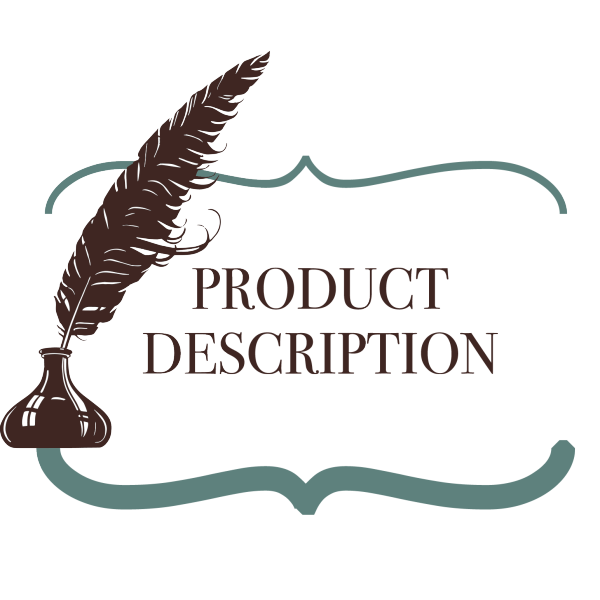 When you purchase one of my product description services, I will work directly with you to create an engaging and accurate description of your product, and insert researched keywords into the text. At the time of your order placement, please include either a viable link to your product or the key information you would like included. I do require at least one photograph of the product so that I can create an accurate description. I recommend including information such as materials used, exact measurements, the inspiration for the product, variations offered, and anything else you think may be relevant. 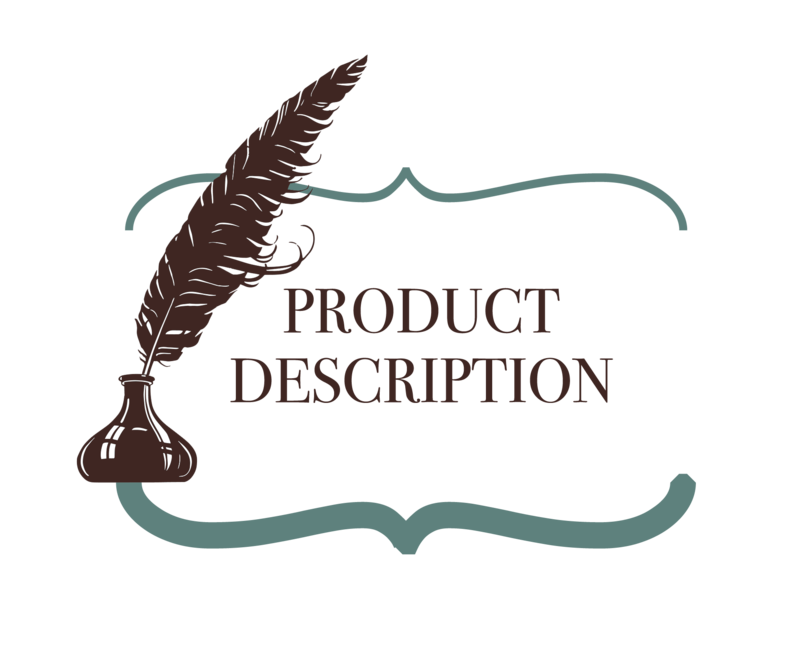 The purchase of a Product Description includes up to one additional edit at no charge to ensure you are satisfied with my work. The complimentary edits must be requested within seven days of service completion. Once your order has been completed, it will be electronically sent to your specified email address in the format of either a Word document or PDF. Please state your preference at the time of your order; otherwise, it will be sent by default as a Word Document.